The working area of our guidance is very braod. All apsects of cultivation-technological advice find their operation here. We try to work in the way that suits you as much as possible. However, we also try to strive for your own mission and vision. The adaptation of cultivation guidance will be executed after collaboration. For one company it could mean that this guiding is mainly about scouting the crops, while for another company more consultation might be desirable. Everything can be arranged customizable. 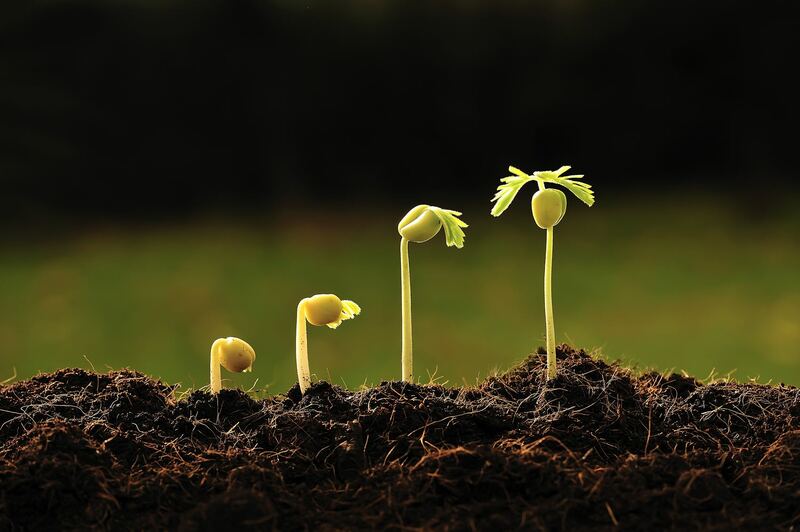 General soil biology, fertilization substrates and soil, climate, plant sap analyses, soil samples, crop protections, optimizing cultivation, and soil operation.